It was cold last night. The thermometer read 32 degrees when I rose this morning. 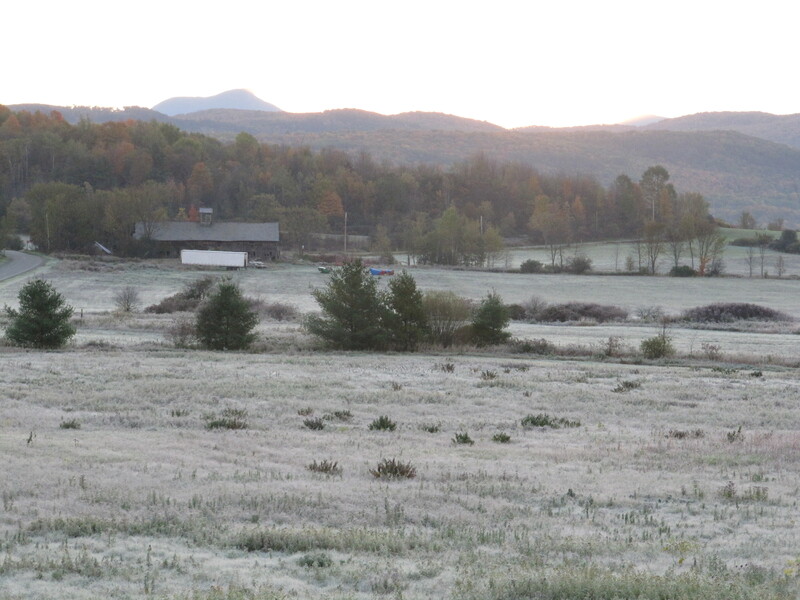 Frost on the pumpkins and all that. Winter on the way, baby. This entry was posted in weather and tagged fall, frost, morning, winter. Bookmark the permalink.